In his book Chefs, Drugs and Rock & Roll, Andrew Friedman takes us back in time to witness the remarkable changes in the American dining scene and evolution of the American restaurant chef in the 1970s and '80s. 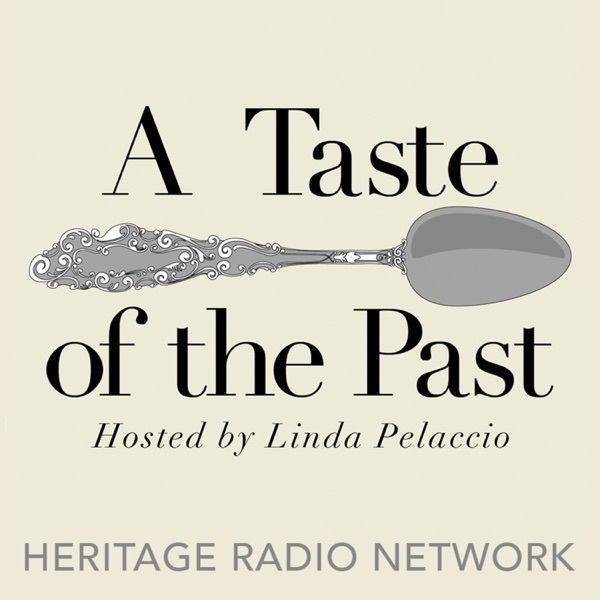 Using oral histories told primarily in the words of the people who lived it Friedman writes about the pioneers behind Chez Panisse, Spago, River Cafe and other landmarks as well as many of the the young cooks like Jonathan Waxman, Tom Colicchio, and Mario Batali who went on to become household names. Friedman shares those stories with Linda on this informative episode.